To provide a space for networking so women entrepreneurs can create and feel a greater sense of community. To provide professional development through sessions such as financial planning and marketing to help new business owners get a great start, but also provide the tools mature business owners need to expand and grow. To provide personal development. Owning a business while being a family member, community member, or student can be challenging. 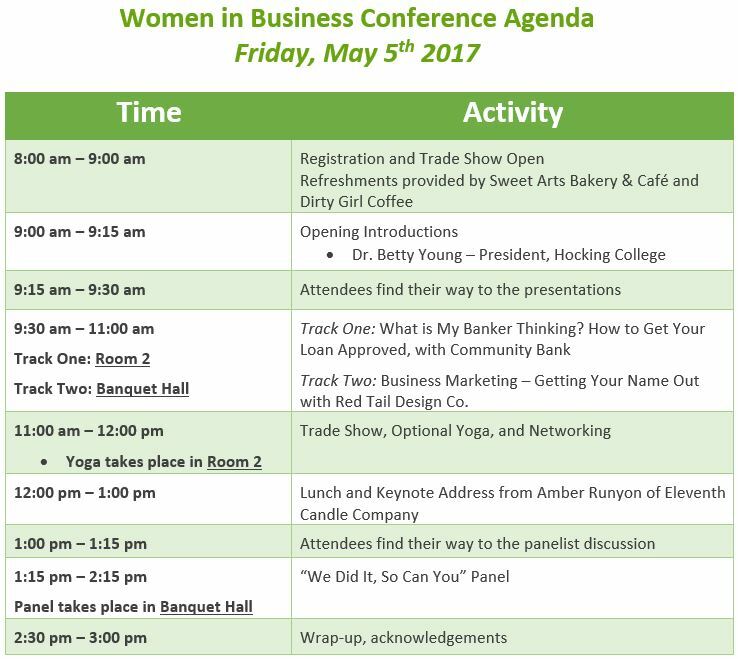 The conference will provide a keynote speaker that gives insight on work-life balance. With topics from Financial Planning to Marketing workshops, and much more, this free conference will prove to be an asset to any woman, in any stage of business development. Sherry Hill will be representing The Chaddock Group, a private wealth advisory practice of Ameriprise Financial Services, Inc. that can help you develop a personalized financial plan so you can gain the confidence to focus on what matters to you. Sherry’s areas of expertise include Women’s Financial Strategies, Investments, Family Finances and Retirement Planning Strategies. 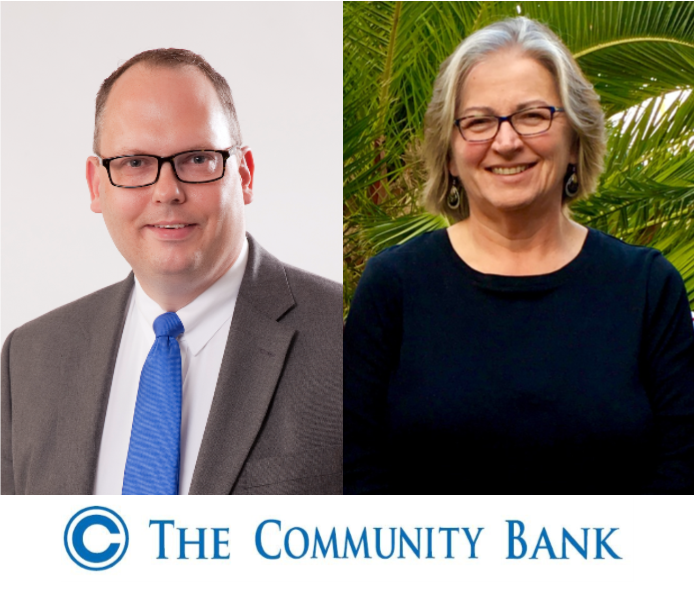 Crystal Bussart and Brenda Morris will be representing The Community Bank and The Citizens Bank; two divisions of The Citizens Savings Bank, a full-service FDIC-insured, state-chartered commercial bank headquartered in Martins Ferry, Ohio established in 1902. With 18 offices and an operations center, we serve the Ohio counties of Athens, Belmont, Carrol, Fairfield, Harrison, Jefferson and Tuscarawas. Dru Reed will be representing Farmers Bank, a Member FDIC and Equal Housing Lender. With 5 locations, founded by Hometown People with Hometown Spirit – Farmers Bank has become the oldest independently owned financial institution in Meigs County since opening its doors 110 years ago. We are excited about the future of the bank and the service it provides to the community – not only bank-related services, but community service through our employees and volunteers. 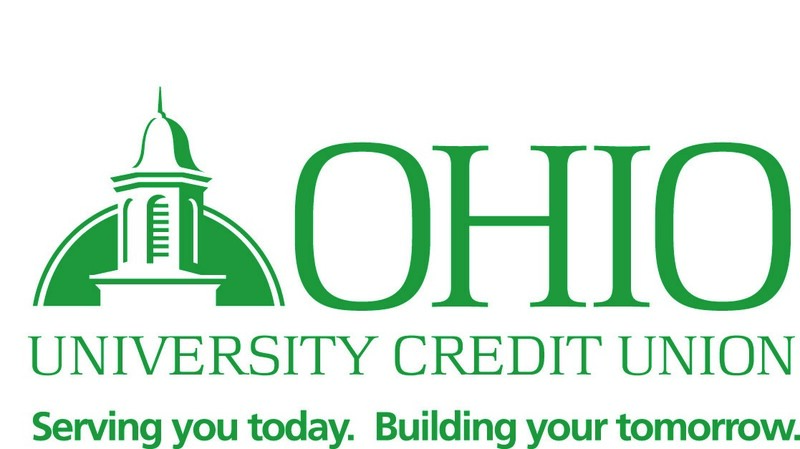 Donna Russel and Eva Bloom will be representing the Ohio University Credit Union (OUCU), a not-for-profit, member-owned financial cooperative that provides members with tools to manage their money and understand their financial choices. Businesses can enjoy simple, easy to use accounts; take advantage of great loan rates; and find all the tools they need to manage cash flow – including mobile banking, mobile deposit, online bill pay, and a nationwide network of branches and ATMs. Tim Martin will be representing his business, Red Tail Design Co, A design firm based in Athens, Ohio offering web design, web development, mobile development, branding, marketing, hosting, and custom fabrication services! Don’t miss Tim as he presents at 9:30 on how to successfully market your business! 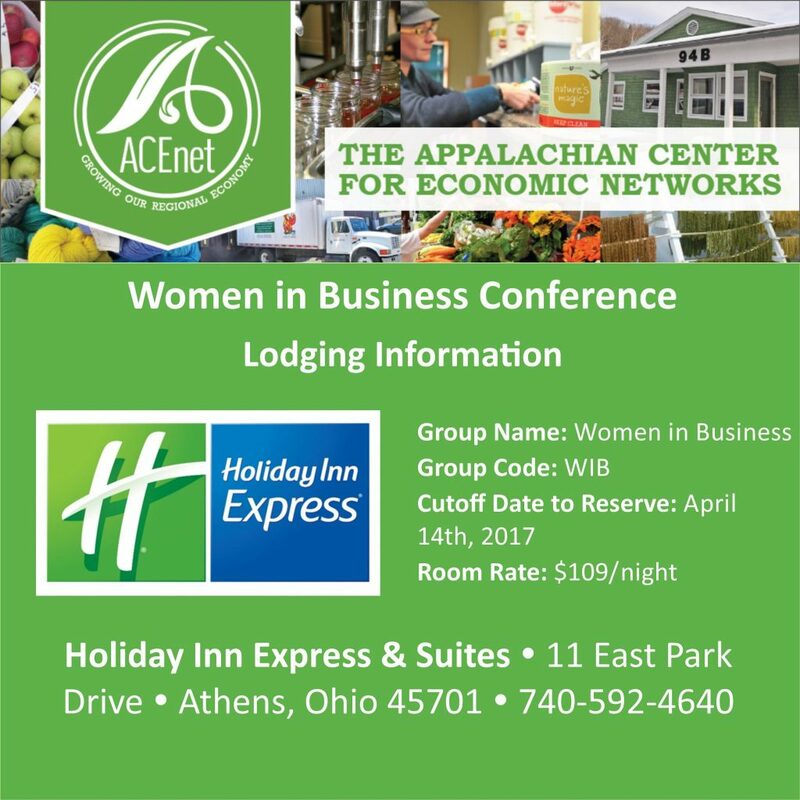 Paula Rodgers will be representing Reed & Baur Insurance Agency, Athens Ohio’s premiere insurance establishment. We service Athens and the surrounding area with a variety of different insurance products and options. Business Development Consultants Erin Gibson and Carleen Dotson will representing the Ohio Small Business Development Centers (SBDC’s) of South East Ohio. 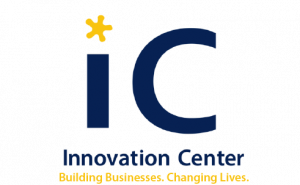 The SBDC provides business consulting to the region’s companies, whether you are working on a business idea, in the start-up stages or in business for some time. Business assistance is available in all areas of start-up and operations. Based on your company’s unique needs, we take you through a stepped approach to building your business, improving your competitiveness, increasing your revenues, solving problems or managing the next stage of growth. If your business has less than 500 employees or less than $10,000,000 in revenue, you are eligible for the free- and low-cost assistance of the Small Business Development Centers of South East Ohio. What is my Banker Thinking? How to get your loan approved. 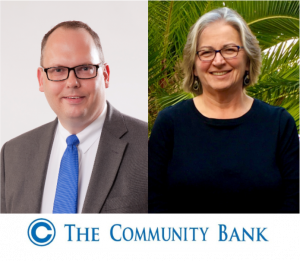 A Financial Management Training from Community Bank with Michael J. Goclan and Brenda Morris. 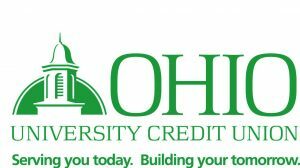 The Community Bank and The Citizens Bank are two divisions of The Citizens Savings Bank – a full-service FDIC-insured, state-chartered commercial bank headquartered in Martins Ferry, Ohio. With 18 offices and an operations center, we serve the Ohio counties of Athens, Belmont, Carrol, Fairfield, Harrison, Jefferson and Tuscarawas. The bank has been in business since 1902. Michael Goclan graduated from Ohio University with a BBA in General Business and a Minor in Economics. After college, he worked for his parent’s small business in Martins Ferry before being hired by The Community Bank as a management trainee. Michael worked as the branch manager for the Bridgeport Ohio Branch for two years before moving to the company headquarters in Martins Ferry Ohio. Currently, Michael serves as the Senior Commercial Banking Executive for the Community Bank. He is currently responsible for commercial lending for 12 offices throughout Eastern and Southern Ohio. He resides in Martins Ferry Ohio with his daughter, Allyson, and his son, Daniel. Thirty three years ago, Brenda Morris graduated from Ashland University with a business and economics degree. Two days later she began her career in banking and has worked in the financial services industry ever since. Brenda’s career has focused on all areas of lending and branch management. Currently, she is the Retail Banking Executive and Area Sales Manager for The Community Bank in Athens County with offices in Nelsonville, Glouster and Amesville. In her spare time Brenda enjoys exploring the nature of Athens County, studying and promoting healthy lifestyles and spending time with her son, Jackson, who is a junior in the Honors Tutorial College at Ohio University studying Mathematics. 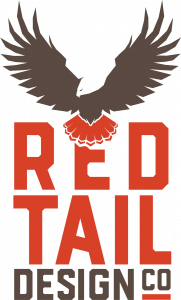 Tim Martin, Owner of Red Tail Design Company and Ohio is Home, will share some stories, tips and tricks from successes and failures in his own business endeavors. Tim Martin is an Athens native and proud “townie.” He graduated from Ohio University in 2010 with a Fine Arts degree in Graphic Design. Shortly after graduating he began his professional design career as an internal designer with DHI/Quidel in Athens and also their corporate offices in California. After 3 years at Quidel, Tim worked for Electronic Vision, a small design firm in Athens. He took the business over in 2016, rebranded it Red Tail Design Company and moved their offices to ACEnet on Columbus Rd. Tim has also started and operated a freelance design business, the first and only iPhone repair business in the area (Athens iPhone Repair) and Ohio is Home, his current retail/apparel company that sells online, at Kroger in Athens and also their storefront at ACEnet. Almost all of these positions and skills have had to be self-taught due to the limited resources in our region, but Tim has been fortunate enough to have been guided by some of the skilled and great businesses owners in the area. 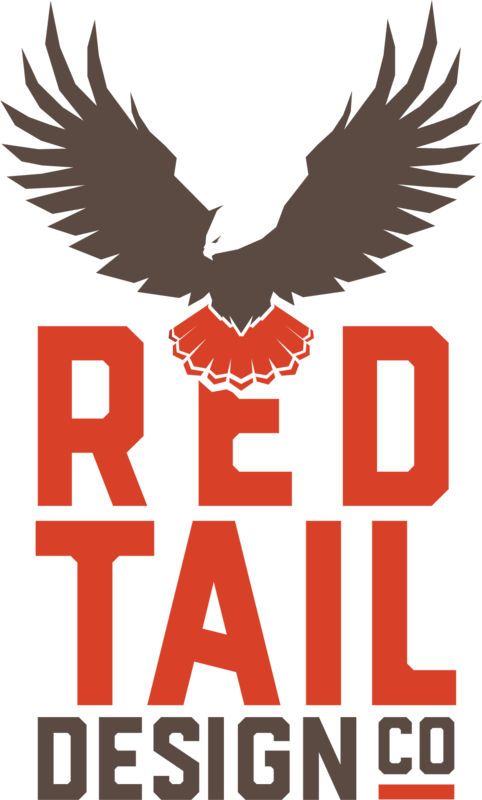 Red Tail Design Company is a multifaceted design shop that tackles small projects, large projects, and everything in between. They are a full service shop offering businesses the best in areas such as web design, web development, mobile development, branding, marketing, hosting, custom fabrication, woodworking, and more! 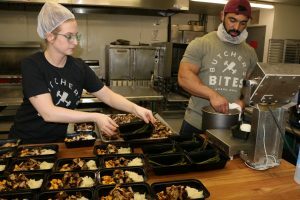 They have worked with numerous businesses, organizations, and non-profits over the years, including prominent universities and national groups. 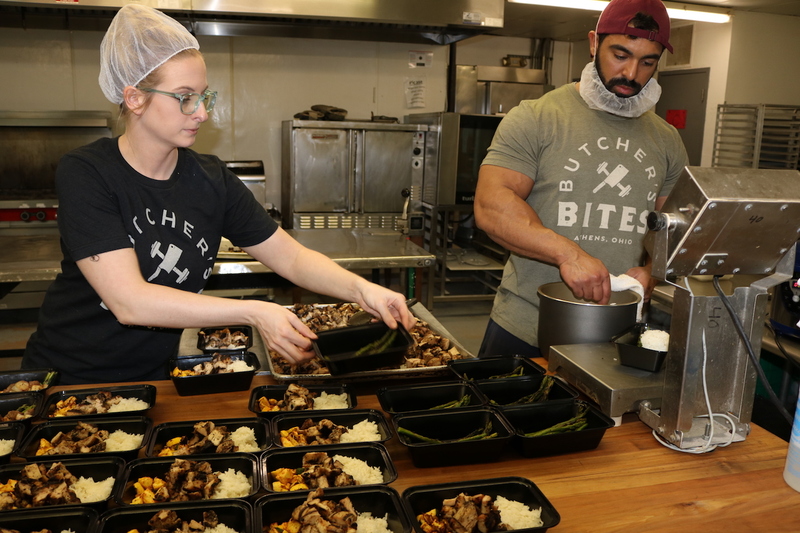 Priding themselves in their local Athens, Ohio roots, they are excited to help businesses of any size or variety take it to the next level. Let them know what they can do for you! More information on this free conference to come! 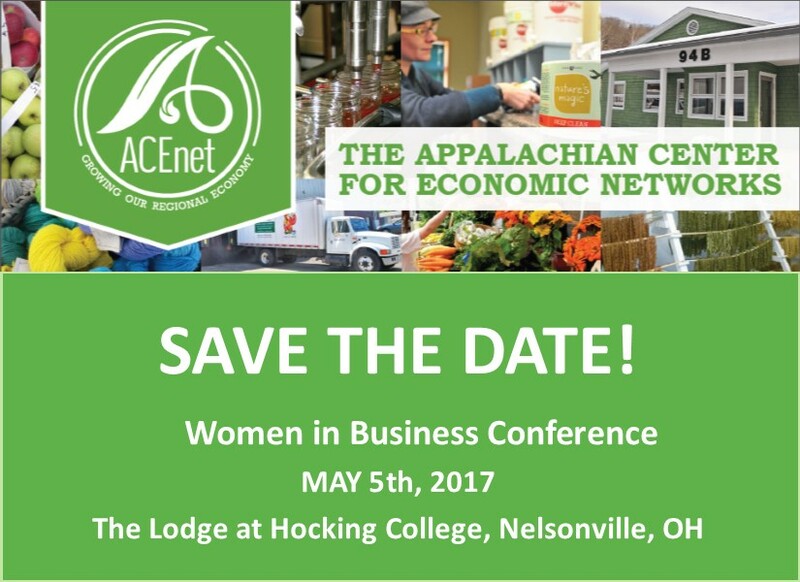 Stay up to date through ACEnet social media sites.